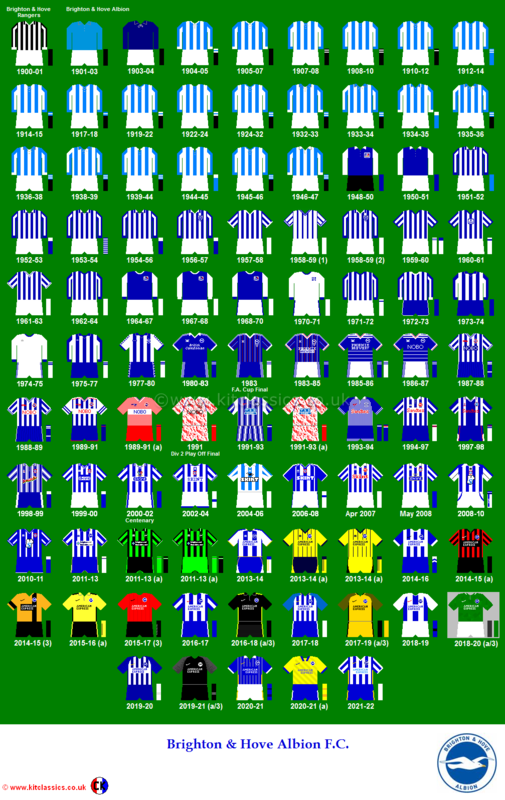 Not sure it would happen these days, but on 28th November 1979, Brighton & Hove Albion sent their first team to take part in a Daily Express national five-a-side tournament at Wembley Arena. The side defeated Rangers 1-0 in the first round, and then sweetly, ended the hopes of arch rivals Crystal Palace, winning 2-1. (It was the first win over Palace in ten attempts under Alan Mullery and provided the impetus for Brighton’s magnificent 3-0 win over the Eagles in the Division One game in December 1979). In the Semi-Final, Brighton beat Mullery’s old club Tottenham Hotspur 2-1. 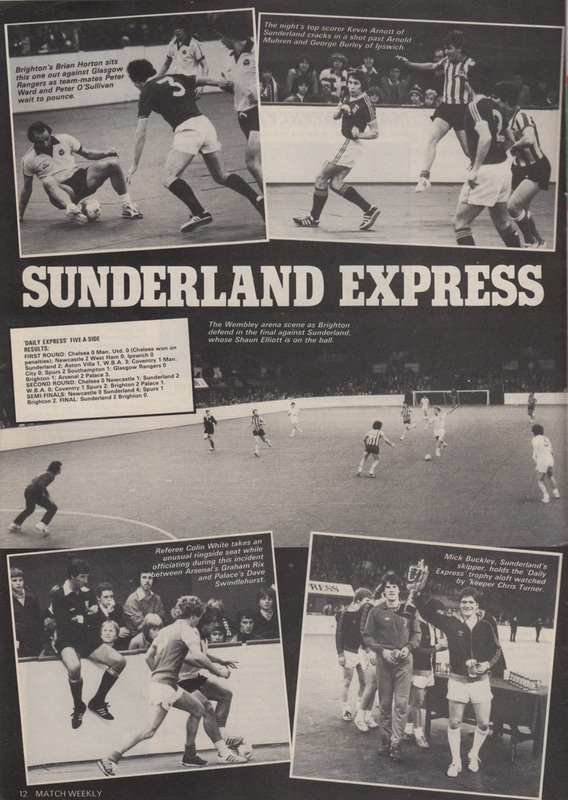 Sadly, in the final, Sunderland proved too strong, triumphing 2-0 over the Seagulls. Fantastic stuff – but don’t remember it at all! There was no mention of it in the Albion matchday programmes of the time. I wonder how frequently these types of tournament took place. I heard that Neil McNab was suspended for fighting with Alan Ball in a five-a-side exhibition match at the Brighton Centre in February 1982. Sadly, I have no photos!